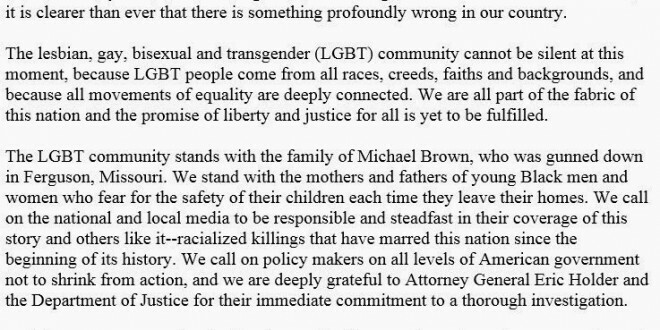 A coalition of 17 national LGBT and civil rights groups have issued a joint letter in support of the family of Missouri teenager Michael Brown, whose killing by a police officer has inflamed racial tensions and prompted a national outcry. 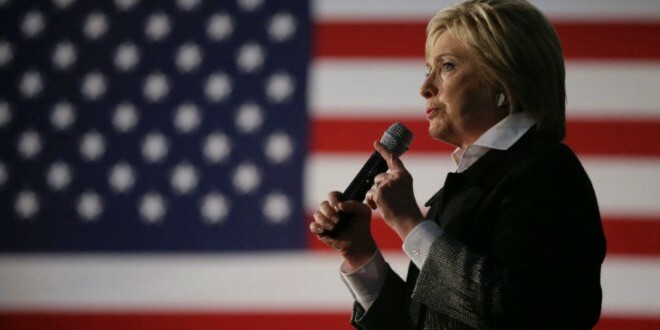 Among the groups signing the letter are the ACLU, HRC, GLAD, GLAAD, GMHC, NGLTF, PFLAG, and the Trevor Project. 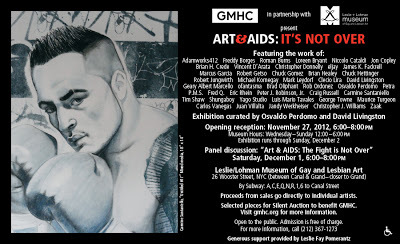 The HBO movie debuts on Sunday at 9PM. 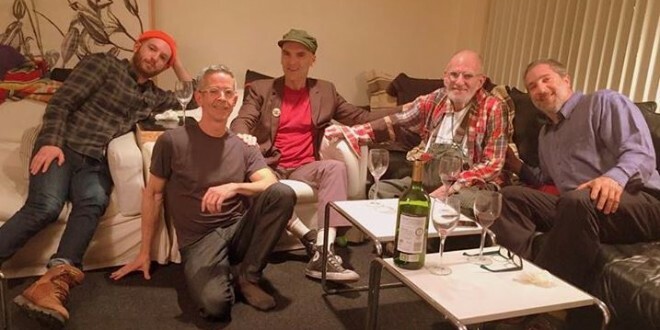 If you’re walking this year, feel free to pitch your donation account in the comments. 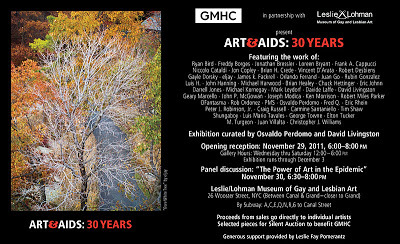 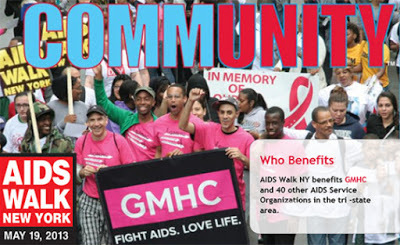 Visit AIDS Walk New York for information about participating. 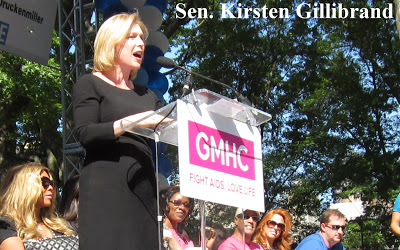 RELATED: Check out my slideshow from AIDS Walk 2012, which featured speeches from Sen. Kirsten Gillibrand, Rep. Carolyn Maloney, and a galaxy of Broadway, Hollywood and television stars. 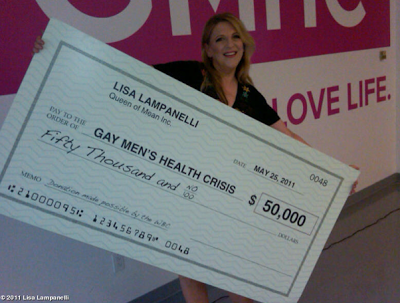 Over the weekend comedian Lisa Lampanelli vowed to donate $1000 to the Gay Men’s Health Crisis for every Westboro protester that show up at her Topeka, Kansas show.